We've been making music together since our high school days. We're honing in on our sound and with our broad range of influences it's really starting to become something that none of us have really heard before, and we're really excited about that. Our influences include Shoegaze, Psychedelic Rock, Jangle Pop, Noise Rock, Post-Punk, Electronic Music of all kinds, and even Black Metal. All three of us are music lovers to the core and we're trying to create something cohesive out of all of these scattered parts from every place on the musical spectrum. Music is what we live for. 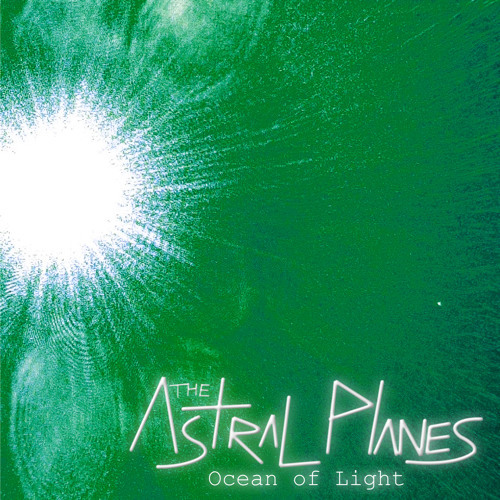 Our debut album Ocean of Light is available for free on our bandcamp. theastralplanes.bandcamp.com If you'd like to book us, contact us at theastralplanesmusic@gmail.com or call or text Jonah Daneshmand at 502-287-7541.